On this edition of Two Guys on Your Head, Dr. Art Markman and Dr. Bob Duke continue their discussion on leadership with a look at the psychology of leadership and the importance of trust. You can download or listen to this show by clicking on this link. If you're in a leadership position, you have to make some difficult decisions. Some of those decisions might put you in the doghouse for a while, but if you are motivated by the good of the group, as opposed to the need to be liked, things tend to work out better. In this edition of Two Guys on Your Head, Dr. Art Markman and Dr. Bob Duke talk about the psychology of leadership and being liked. Having status can give you access to opportunities you wouldn't otherwise have, and losing it can be hard to deal with psychologically. On this edition of Two Guys on Your Head, Dr. Art Markman and Dr. Bob Duke talk about the psychology of status. Humans are not rational beings, and when it comes to data this is blindingly evident. On this episode of Two Guys on Your Head, Dr. Art Markman and Dr. Bob Duke talk about data and the brain. We might fancy ourselves as responsible, socially conscious people, but when new technologies like scooters are introduced into our environment, all that can easily fly out the window. 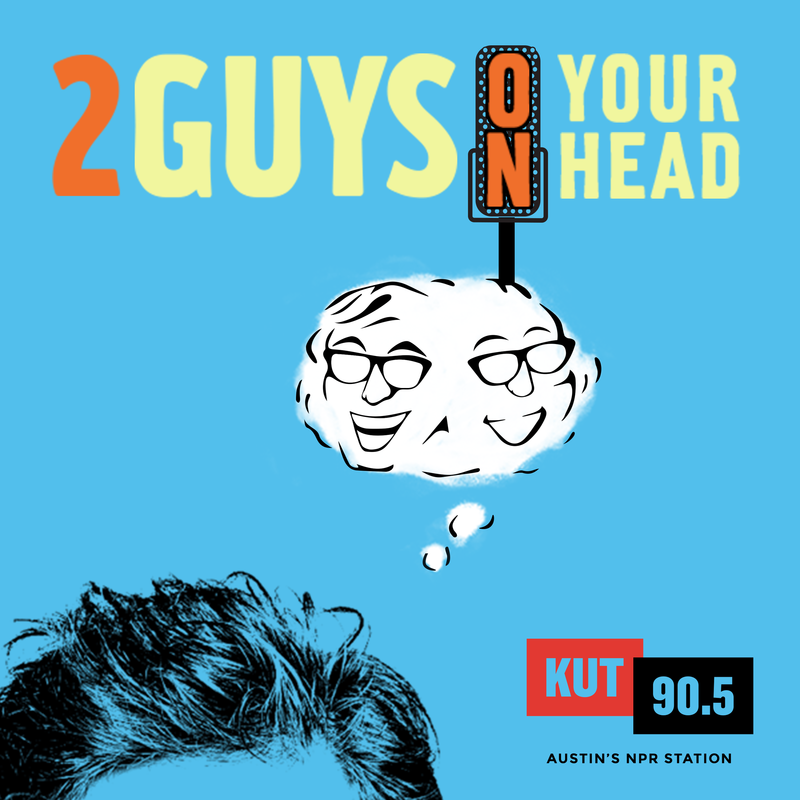 In this edition of Two Guys on Your Head, Dr. Art Markman and Dr. Bob Duke talk about the psychology of scooter culture in Austin. You can listen to or download this story by clicking on this link. Many times we use metaphors not only to illustrate what we are talking about but also to denote that we belong in a certain group. In this edition of Two Guys on Your Head, Dr. Art Markman and Dr. Bob Duke talk about the psychology of metaphors and framing discourse.